How to make the best use of Envoice? Whether you’re in a need for simple data extraction solution, approval workflow for collaboration or your employee is expecting the reimbursement for a business expenditure, Envoice works for your business. Read the use cases about getting started with Envoice. If you are still managing employee expenses the old-fashioned way, you may require robust functionality such as simple receipt collection. 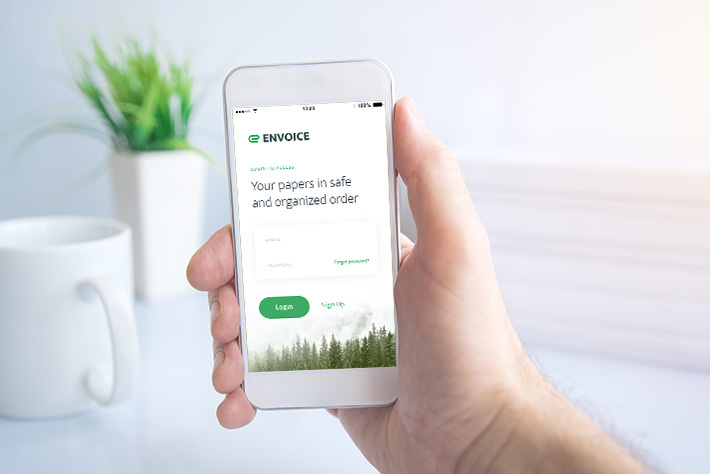 Envoice provides you with a user-friendly mobile app for receipt tracking and invoice scanning on the go. Captured item and the extracted data will be published directly to your accounting software. 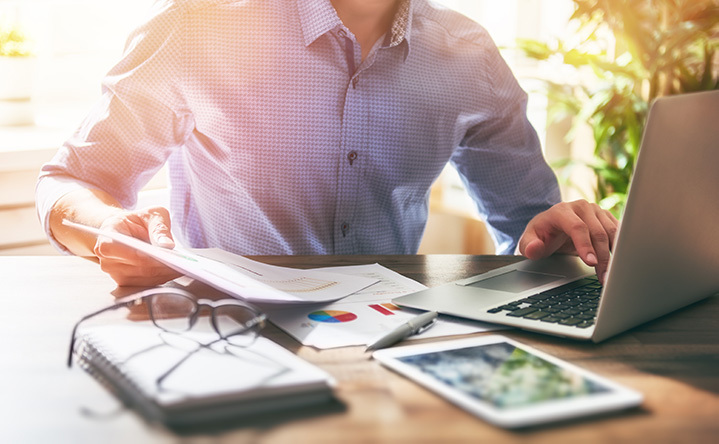 Manually processing invoices can slow everything down, can create friction between you and your invaluable vendors – relationships you can’t afford to lose. Luckily, we have a solution for that – Invoice Inbox. Suppliers can send email invoices directly to Envoice. 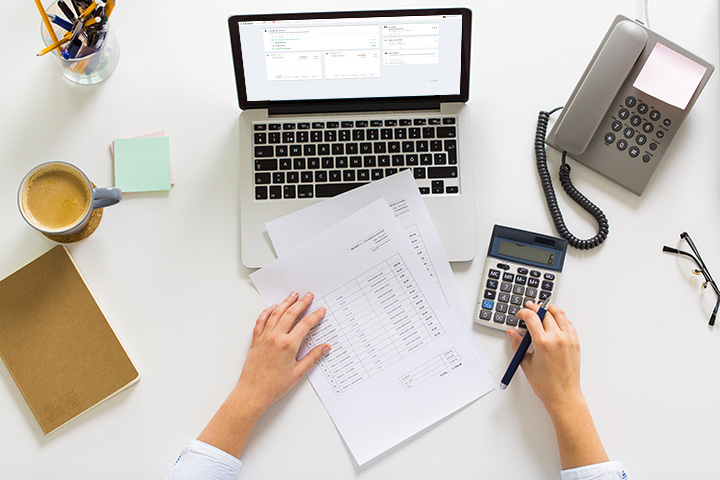 Data you need for payments and accounting will be extracted from items in your Invoice Inbox and will be published directly to your accounting software. Implementing a system that removes data entry and paper can save up to 50% of your book keeping time. 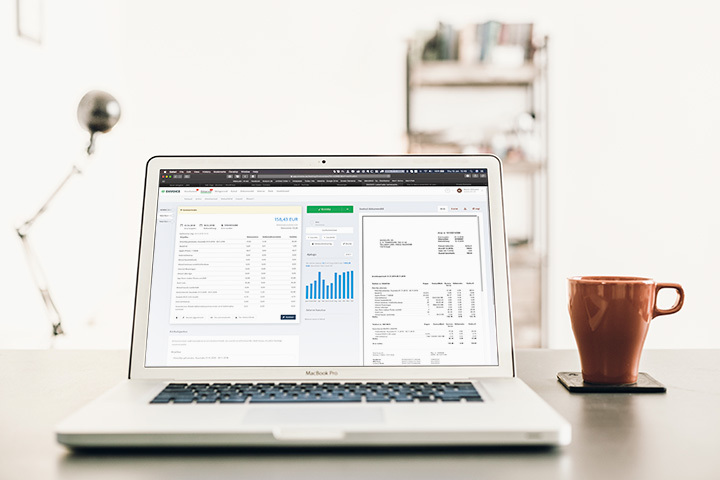 Still using spreadsheets to manage business and travel expenses? Envoice provides you a complete solution for expense report management. Employees can create and submit expense reports, managers can approve them and accountants can record and review that everything is correct. 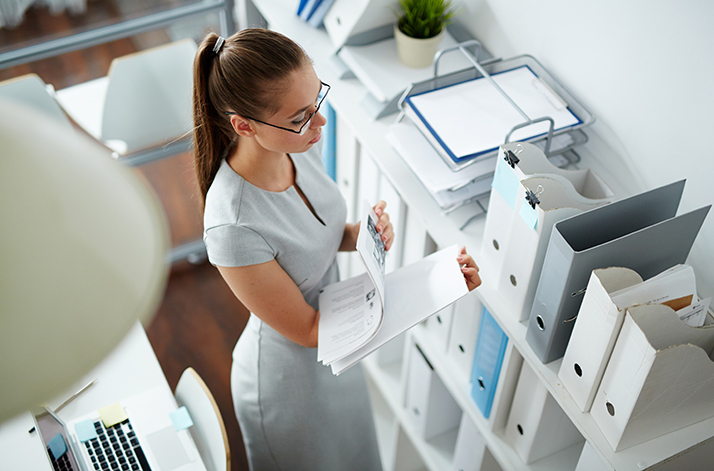 Reports are published to your accounting software, so they could be immediately reimbursed. In organizations, purchases and expenses often need to be formally approved before they can be paid or reimbursed. Implementing Envoice provides you multi-level approval workflow. Managers, notified by an automatic email, can approve and comment expenses instantly regardless of their location or device. Create an audit trail – Know who’s approving what, when, and why—and keep a record of it, automatically. 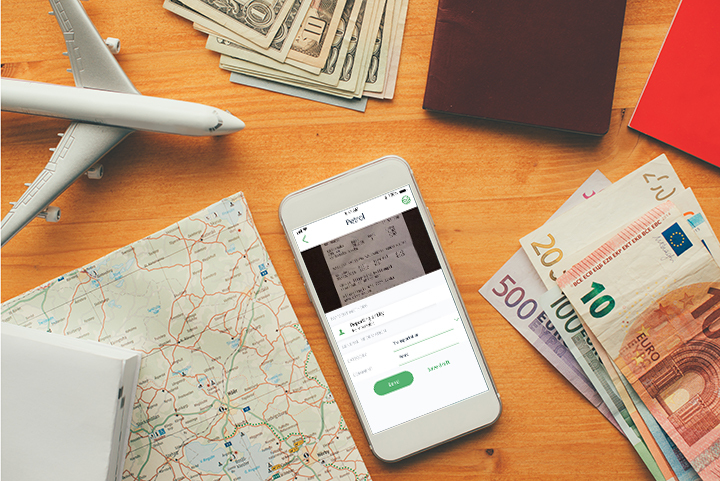 Envoice makes recording and tracking your expenses simpler. Before items are published to your accounting software you can add expense account and/or tracking data to your invoices. Add tracking category options to transactions so you can create reports by the areas of your business. The tracking process is made quick and easy and helps you save time on expense claims. Envoice is a multifunctional tool for automating labour-intensive bookkeeping tasks. When the data is extracted and is available electronically, Envoice is able to analyze it with your behaviour patterns. Therefore we have the capability to predict the possible posting options. You have the choice to accept it or create your own.